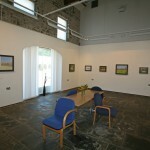 It houses our Seasons Restaurant, Gift Shop, Oriel Yr Ardd Gallery, reception area and offices. 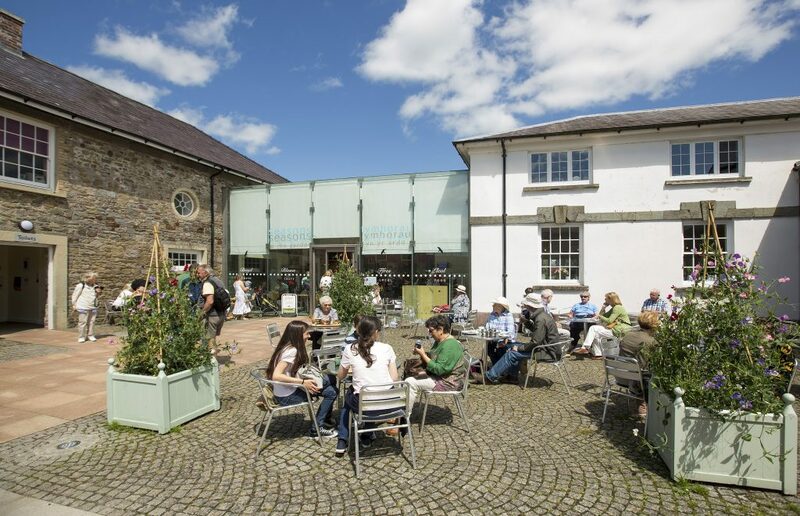 But 200 years ago, the Stable Block was home to twenty-two carriage and riding horses, two large coach houses, a harness room, lofts and rooms for coachmen and stable boys. Each pen had a wooden plaque stating the horse’s name, height, birth date and parentage. When these horses died they were given honourable burials. Doves were also kept here, in the spaces within the brickwork, but now it is home to nesting house martins, who often like to hang out with our visitors inside the restaurant.